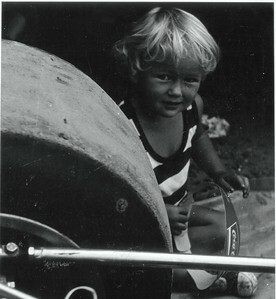 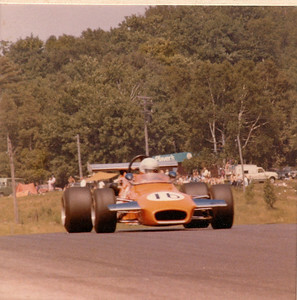 BT35-19 at Mosport, x Maurice McCaig car with big valve Hart Twin Cam. 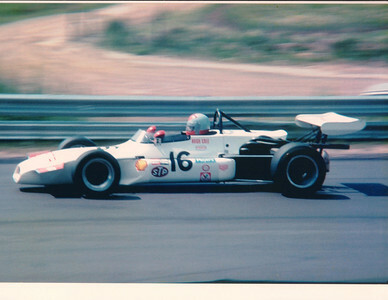 The Brabham is such a beautiful, classic looking car! 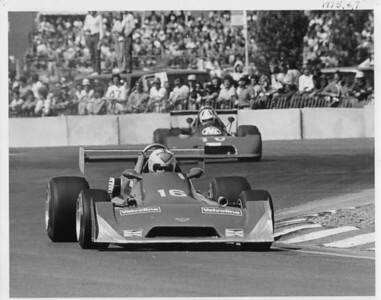 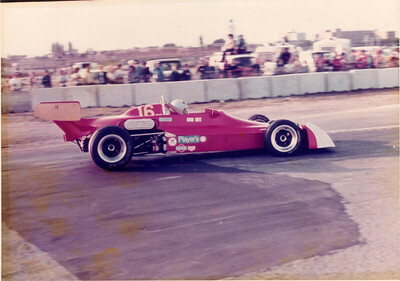 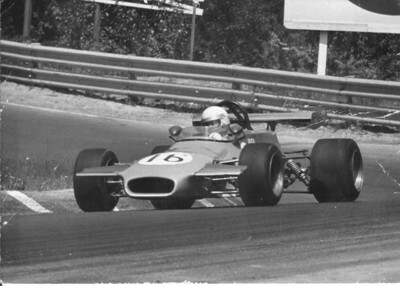 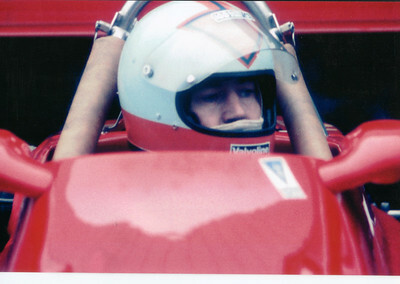 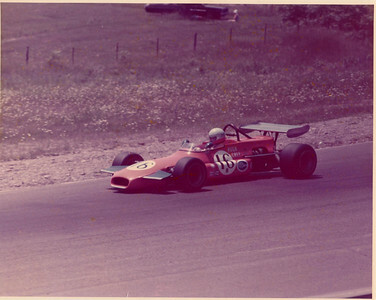 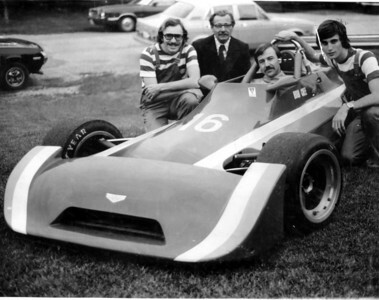 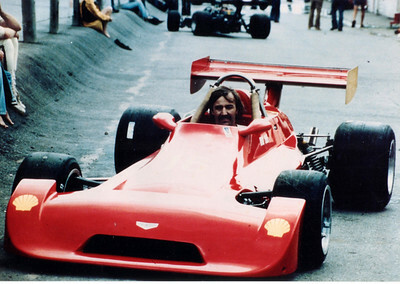 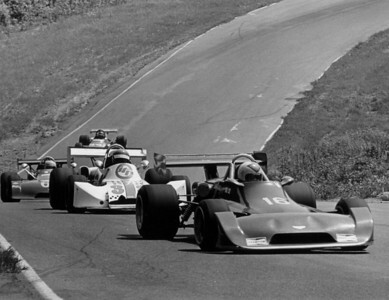 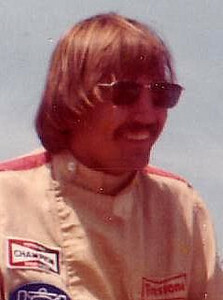 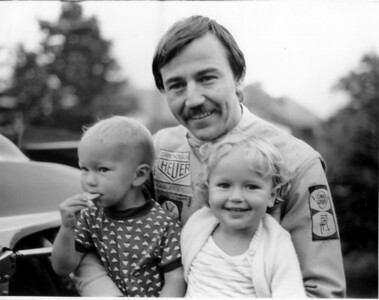 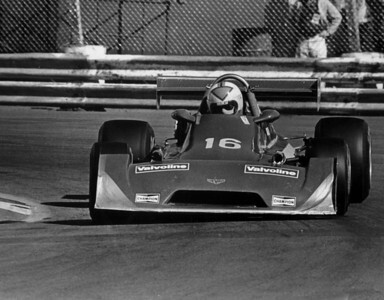 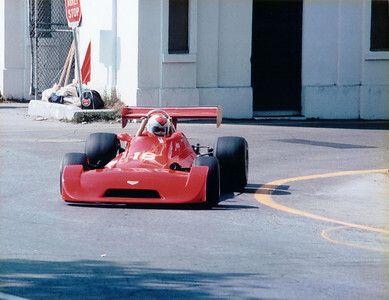 1974 BT35-19 at Mosport, after corner 3.